Hostage Rescue is the most complicated, high risk SWAT mission. It requires the most advanced skills but is also the least executed mission. 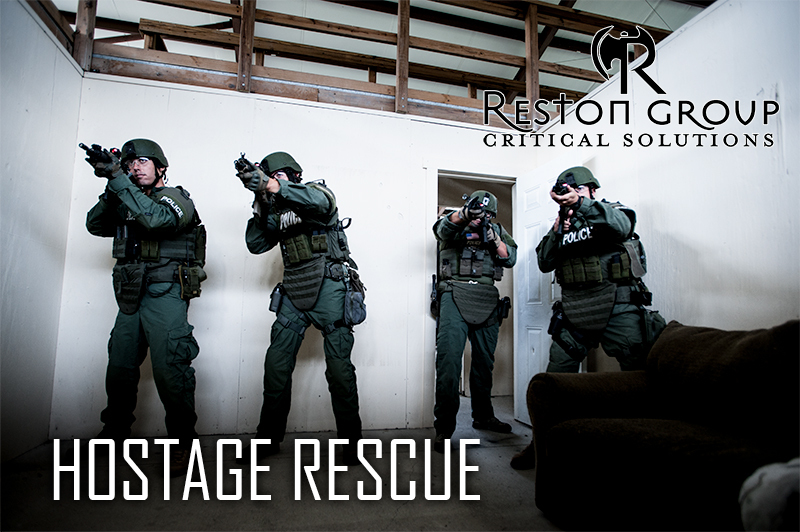 Reston Group is offering a 5-day Hostage Rescue Training Course that will provide Tactical Team Members with the skills to successfully accomplish this complicated mission. This course will consist of range training, Simmunitions, and live fire CQB in a shoothouse. The goal of the course is to provide each Officer the skills to be a successful member of a Hostage Rescue Entry Team.